The forum dress code is business casual. As the temperature in the meeting room tends to be cool, please bring a jacket or sweater for your comfort. What refreshments and food will be provided at the forum? Coffee, tea and water will be served throughout the forum. Lunch is provided on both days to all attendees. I have a dietary restriction, what can I expect for lunch? The luncheons are served buffet style and food allergens (vegan, vegetarian, dairy, gluten, nuts) will be clearly labeled to accommodate dietary restrictions. How do I access the takeaway materials and presentations? Materials will be distributed electronically via google docs. All registered attendees will be provided with a link to access materials approximately 3 days prior to the forum. Please note the ELS Forum does not provide hard copies of materials for environmental reasons. The forum is highly interactive and very little PowerPoint will be used. You may notice that prior to the forum, the link contains very few documents, if any. All takeaway materials will be added the day following the forum and you are able to save anything that you would like in hard-copy. The link is accessible for 6 months post-forum. I can no longer attend the forum. What are my options? 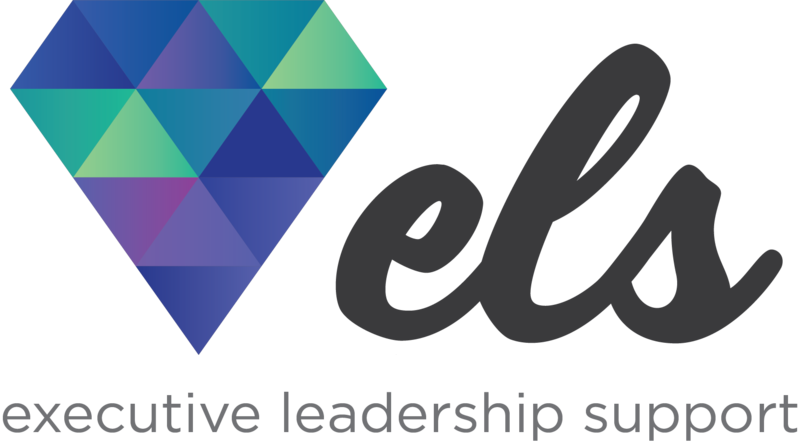 We are happy to offer a full credit to be applied to an ELS forum of your choice within one year of the original forum date. Alternatively, you are welcome to send a colleague in your place to attend. For changes in your registration or questions regarding this, please contact marketing@elsforum.com. Is the ELS forum certified for continuing education credits? Yes. All forums have been approved for IAAP Recertification Points from the International Association of Administrative Professionals. We are also happy to provide attendees with a certificate of attendance. For questions regarding this, please contact marketing@elsforum.com.